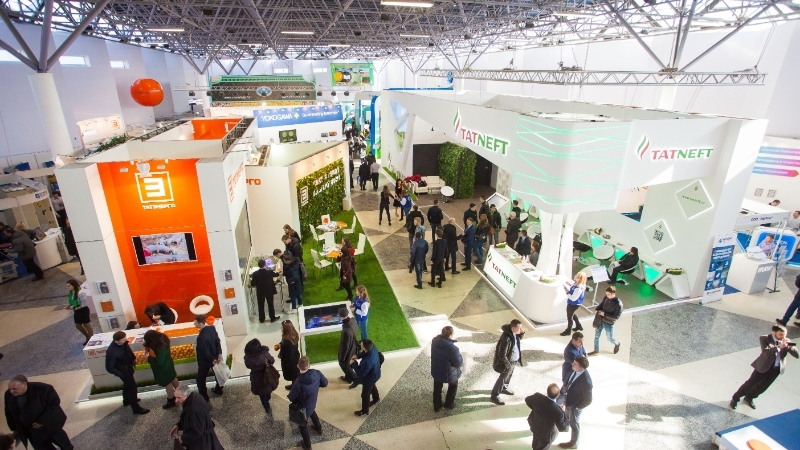 From April 10 to April 12, 2019, the Kazan Expo International Exhibition Centre will hold the forum for energy and resource efficiency. Annually for over 20 years, the city of Kazan has been hosting the international symposium “Energy & Resource Efficiency and Energy Saving” and the international specialised exhibition “Energy. Resource Saving”, which, from this year, will be collectively held under the name of the Tatarstan International Energy & Resource Efficiency Forum (further, the TEF). The TEF, which combined exhibition events and a business programme, was highly appreciated by expert community, annually confirming its high profile as a demonstration platform for fruitful business meetings, company presentations, discussions with government representatives and industry partners on topical issues of energy efficiency and innovative energy-saving methods. The TEF will discuss urgent issues in the field of energy efficiency, including developments in the natural gas fuel market, the use of alternative energy sources, the digitalisation of production, and will showcase present-day energy efficient technology and innovative energy saving techniques.